Nausheen Tareen discovers Farm to cup milk supplied by boutique dairies is leading the second wave of white revolution in the country. We all have heard the term ‘farm to fork’ about food ingredients. From knowing, the source of broccoli, the soil composition of root veggies, whether the poultry on our plate was free range and if the goat was grass fed or not, it is all about eating healthy. This movement gripping the food lovers made them closely read the labels of the sauces and sausages to know what all ingredients are being used and if there are any artificial preservatives or not. The latest addition to this has been ‘farm to home’ milk. 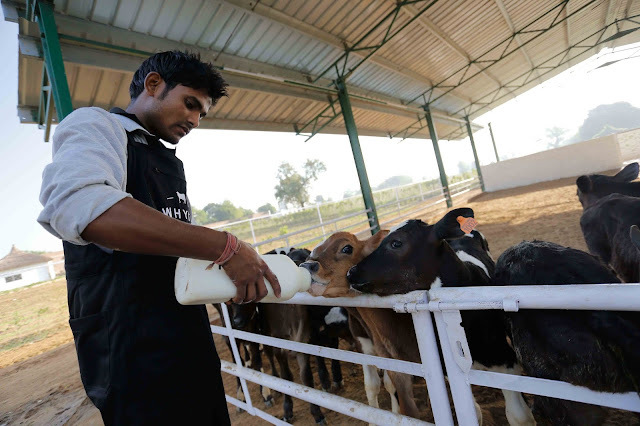 Boutique dairies that claim to provide safer and more pure milk that is high in nutrients and takes special care of animals rather than ill-treat them as mere machines to maximise milk supply. From Pride of Cows milk farm in Manchar, Maharashtra, Akshyakalpa Farms in Karnataka to Whyte Farms in Alwar, Rajasthan, these boutique farms are leading the second wave of white revolution in the country. These farms claim they produce milk from cows that are not injected with artificial hormones to produce extra milk, are not forcefully impregnated and have open spaces to graze. These are also the guidelines of Food Safety and Standards Authority of India (FSSAI) for milk to be classified as organic. The 2017 regulation states that livestock be bred naturally, fed organic fodder, given a field to graze on and kept free of antibiotics or be injected with hormones. Cows are not injected with artificial hormones to produce extra milk, are not forcefully impregnated and have open spaces to graze. In a country that is among the largest producers of milk in the world but also has an adulteration rate of almost a whopping 70 per cent, as per a 2012 nationwide survey by FSSAI, people have taken a fancy to the pure milk from these farms available at neighbourhood grocery stores or home delivered in fancy bottles. And this is being readily preferred by health conscious food lovers despite paying almost double the cost. The milk that is delivered is fresh, free of added flavours or preservatives and has a better texture and creaminess than the regular pouches one usually buys. 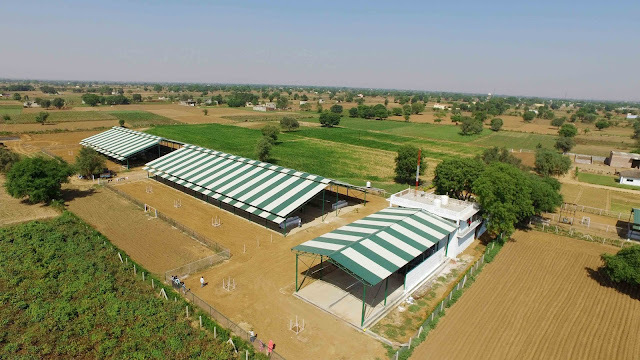 Buoyed by the success of their venture, some farms such as Pride of Cows, that has a production capacity of almost 25,000 litres a day, have also expanded their product portfolio to include ghee, processed cheese, curd, butter and even skimmed milk powder, whole milk powder and gulab jamun mix powder. 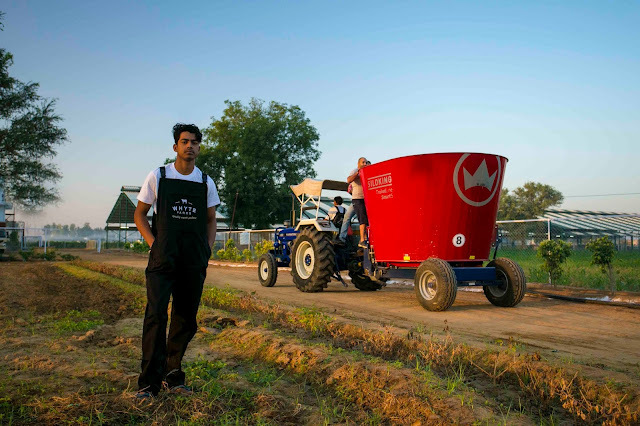 These farms by young entrepreneurs are definitely changing how we consume our staple beverage – milk. Kanika Yadav is the co-founder of Whyte Farms, one of the most technologically advanced dairies in India with own agricultural lands for fodder, state of the art barns, fully automated milking parlour, chilling units, pasteurization unit, packaging line, cold stores as well as their own cold-chain delivery vans and bikes for home delivery. She tells us in a quick chat about the idea behind her boutique dairy farm spread over 30 acres in Alwar, Rajasthan and that her manifesto includes no use of preservatives or adulterants, organic insecticide free fodder, no use of antibiotics or hormonal steroids and most of all, a good life for the cows. 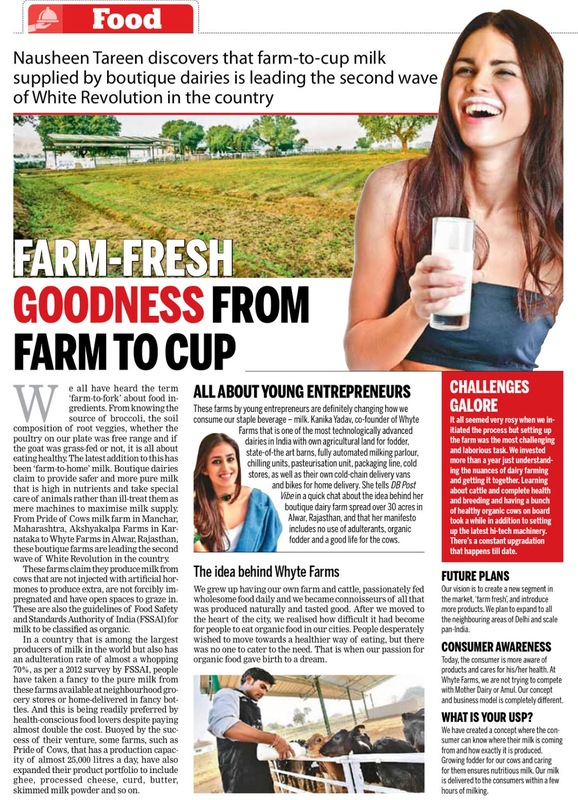 Kanika Yadav, Co-founder, Whyte Farms, is among the young entrepreneurs who are changing how we consume our staple beverage – milk. 1. How did the idea for Whyte Farms come about? We grew up having our own farm and cattle, passionately fed with pure wholesome food every day, we became connoisseurs of all that was produced naturally and tasted good. After moving base to heart of the city, we realized how difficult it had become for people to eat organic food in our cities. People were desperately wishing to move towards a healthier way of eating, but there was no one to cater to the need. That is when our passion for organic food gave birth to a dream, the dream to provide natural, nutritious, pure and wholesome food. Whyte Farms stands for produce that is pure and fresh. We have created a concept where the consumer can know where their milk is coming from and how exactly is it produced. 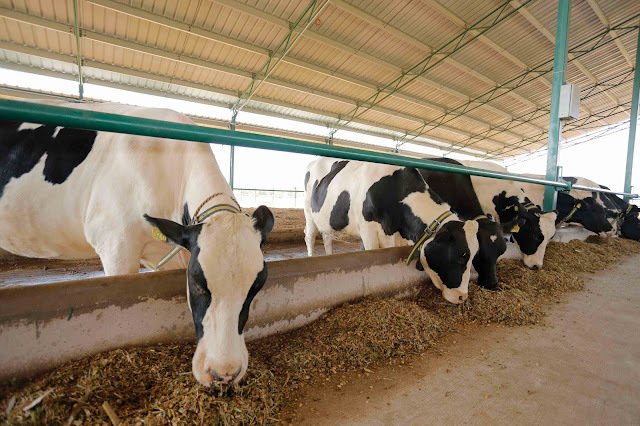 Growing fodder for our cows and caring for them ensures nutritious milk. Our milk is delivered to the consumers within a few hours of milking. We are a cruelty free farm and are open for anybody to come and visit us and believe only what they see. 3. How much time did it take for you to set it up and what were the hurdles you faced? It all seemed very rosy when we initiated the process but setting up the farm was the most challenging and laborious task. 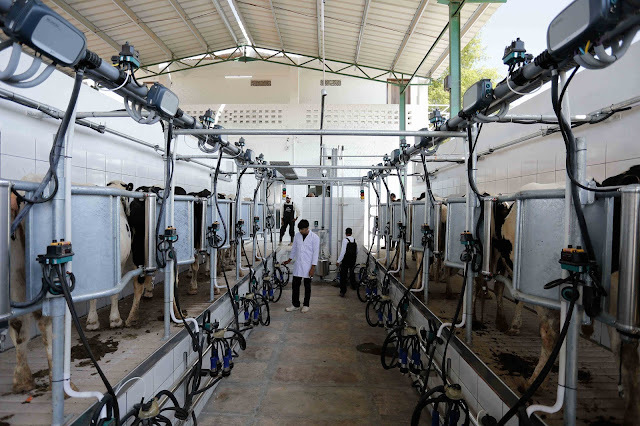 We invested more than a year just understanding the nuances of dairy farming and getting it together. Learning about cattle and complete health and breeding and having a bunch of healthy organic cows on board took a while in addition to setting up the latest hi-tech machinery. There’s a constant up-gradation that happens till date. 4. What is the vision for the farm and where do you see it a few years down the line? Our vision is to create a new segment in the market ‘farm fresh’ and introduce more products. We plan to expand to all the neighboring areas of Delhi and scale pan India. 5. Do you think Indian consumers will want to move away from Mother Dairy and Nestle to go for boutique brands like yours or there will always be blinders? Today the consumer is more aware and care for their health. People will eventually understand the need for unadulterated and fresh produce. 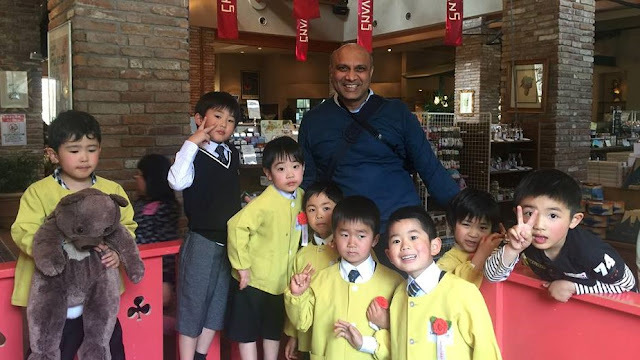 At Whyte Farms we are not trying to compete with Mother Dairy or Amul as our concept and business model is completely different. But we do strongly feel that people are moving towards a healthier options.